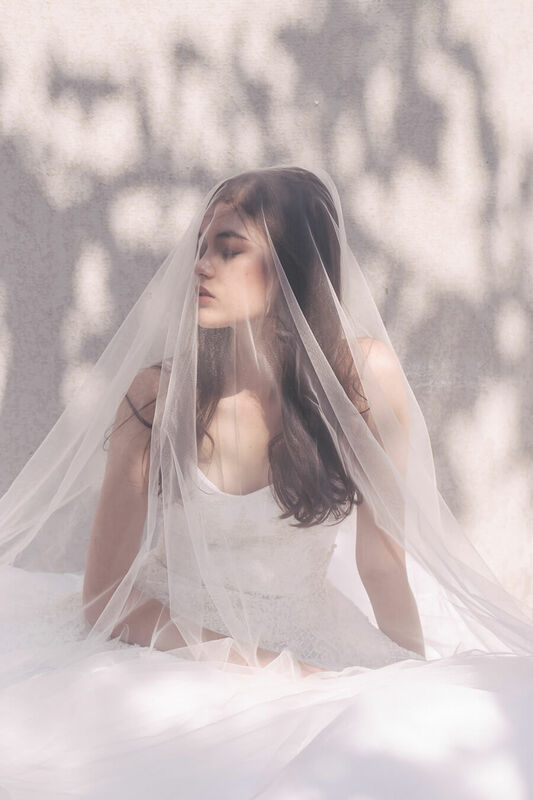 It’s always hard to define what true beauty is and organizing any wedding, though hard as it may sound, would at the same time bring out your very own personality. 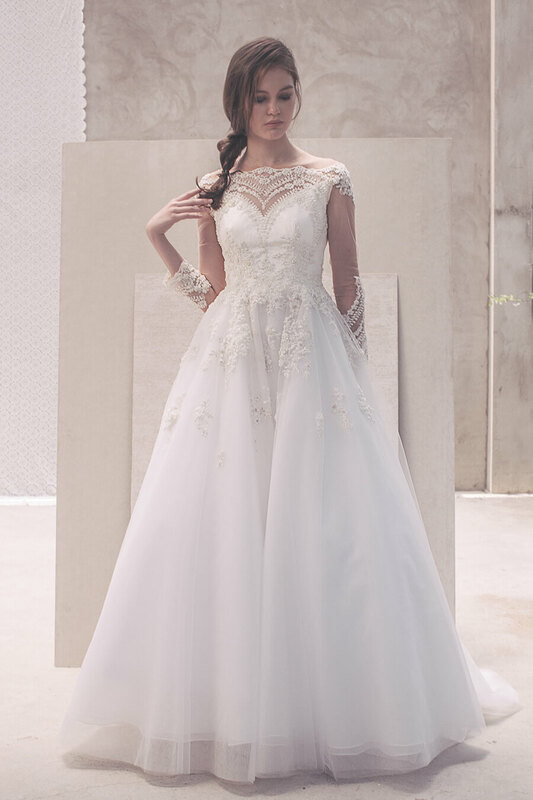 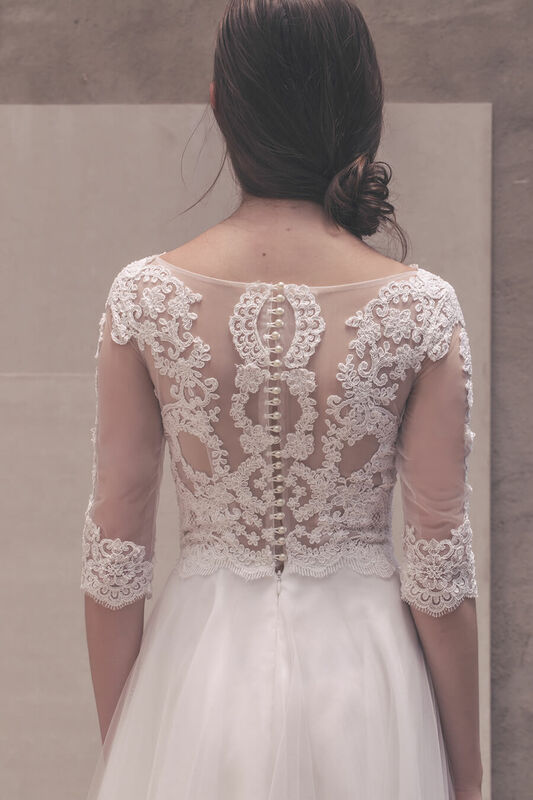 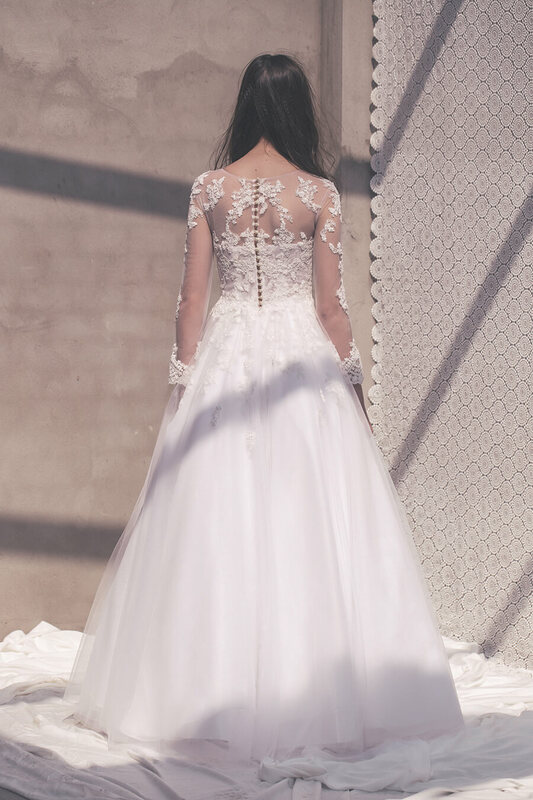 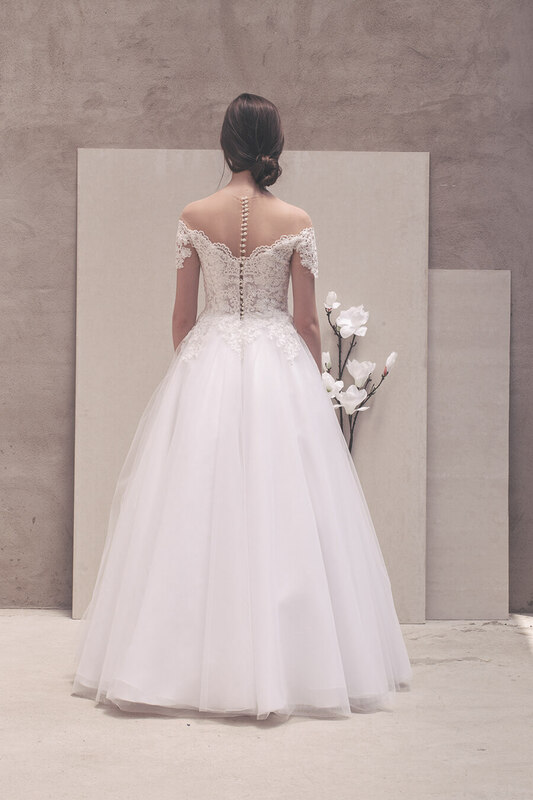 Cee’s truly believes each person – each bride is a very unique and original self that shouldn’t be covered by any means. 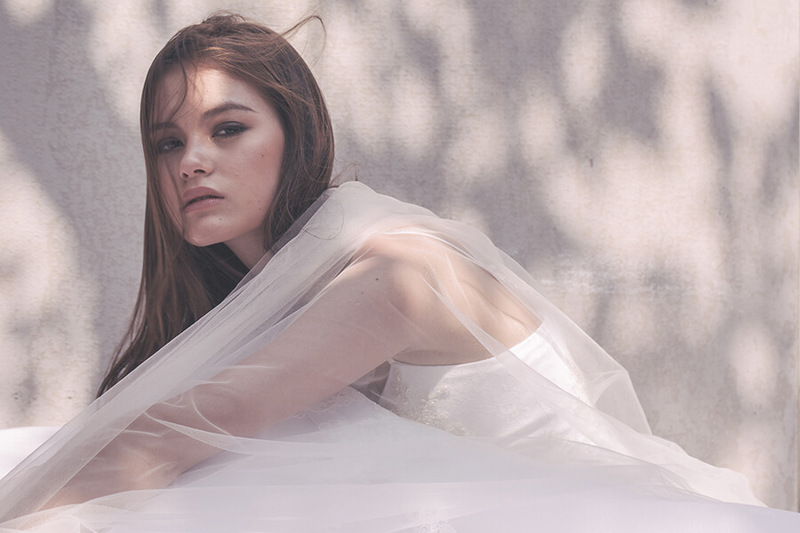 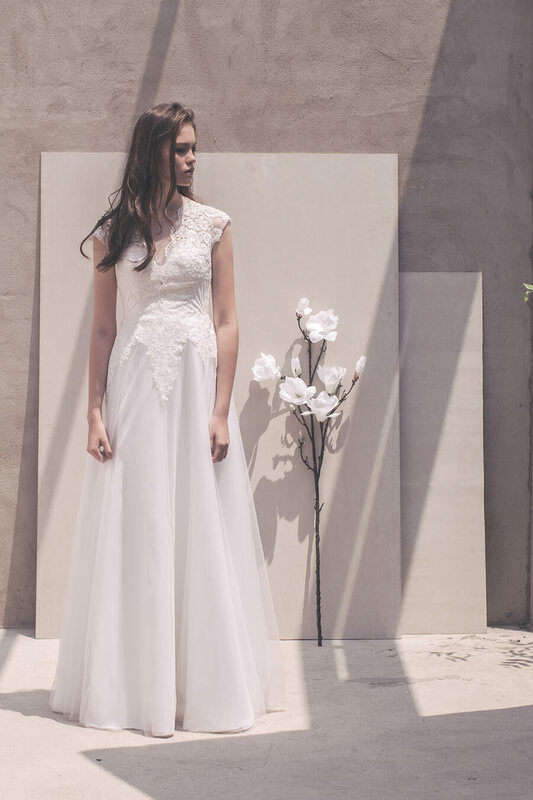 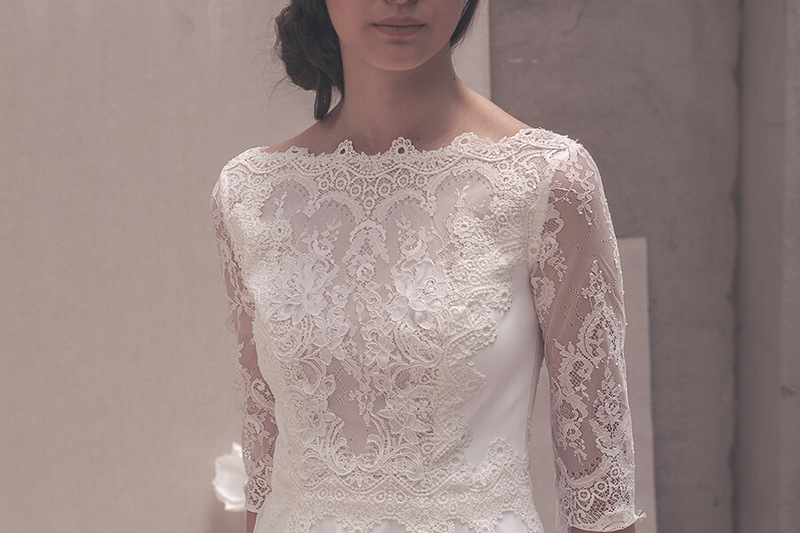 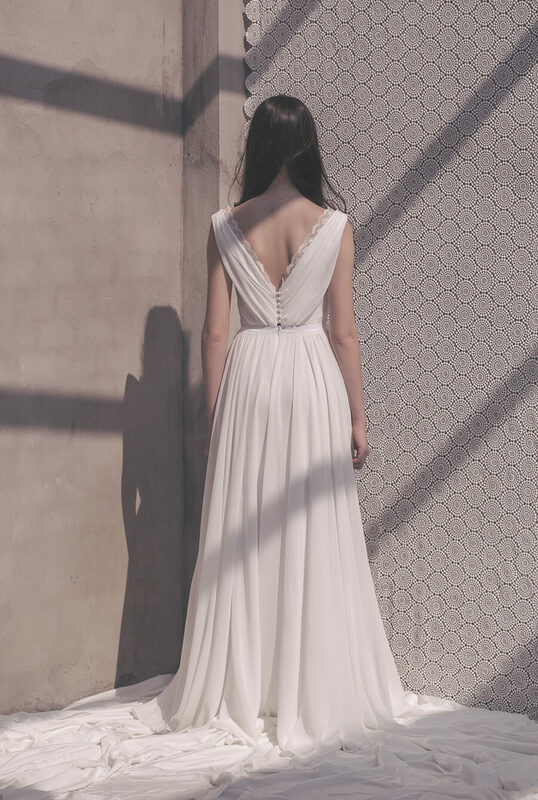 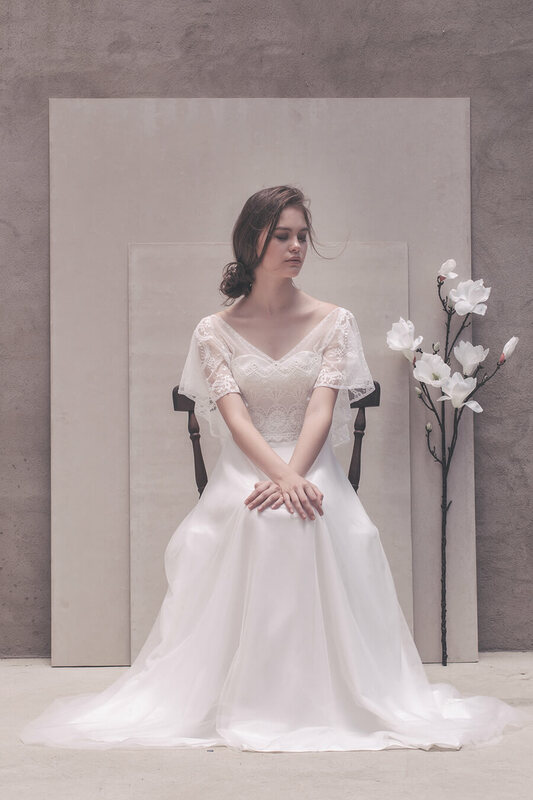 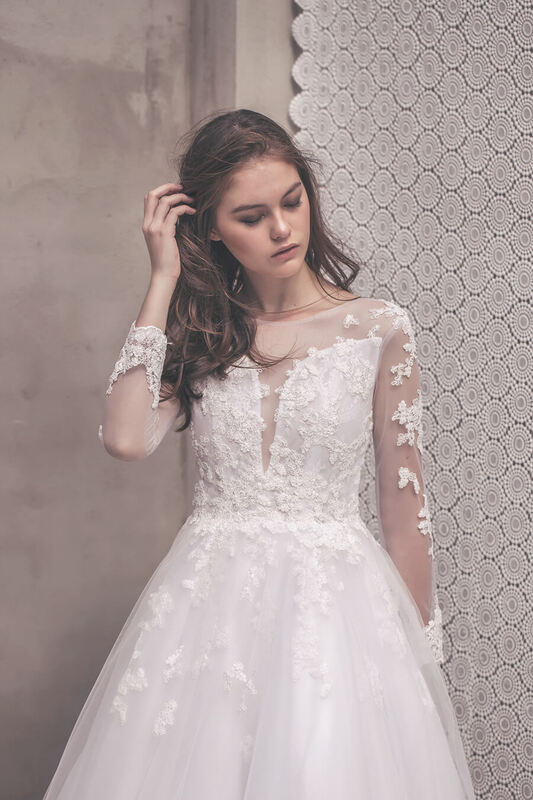 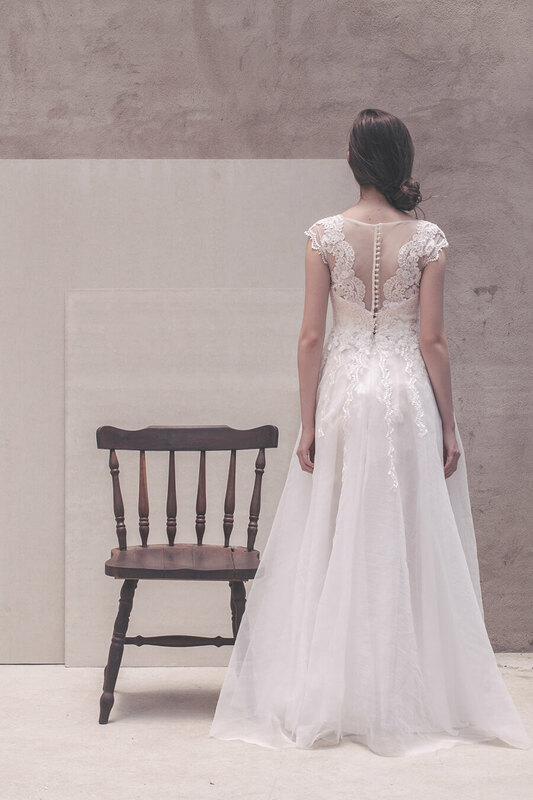 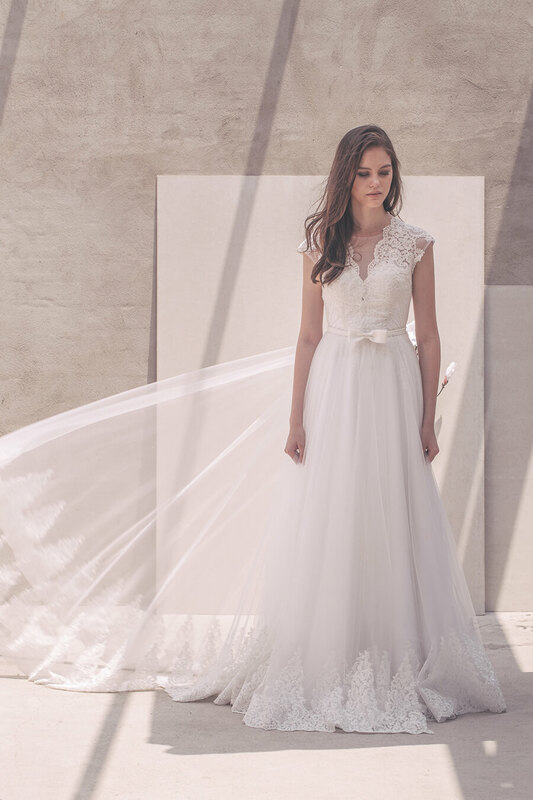 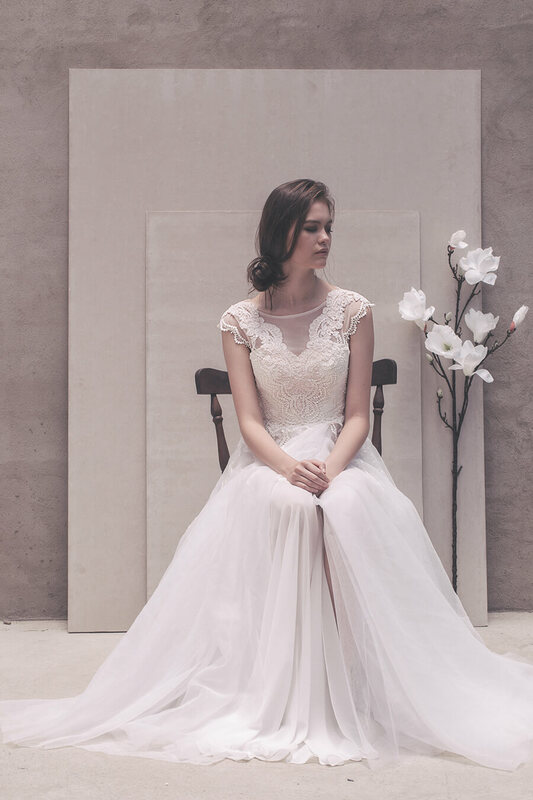 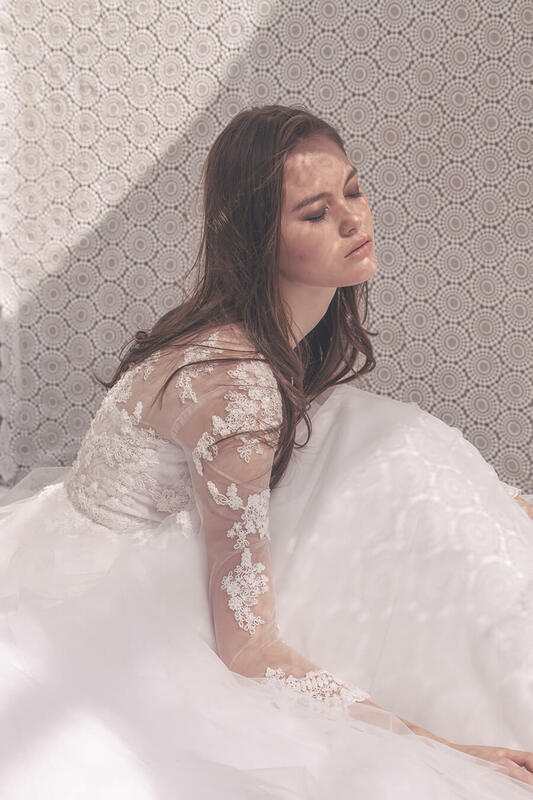 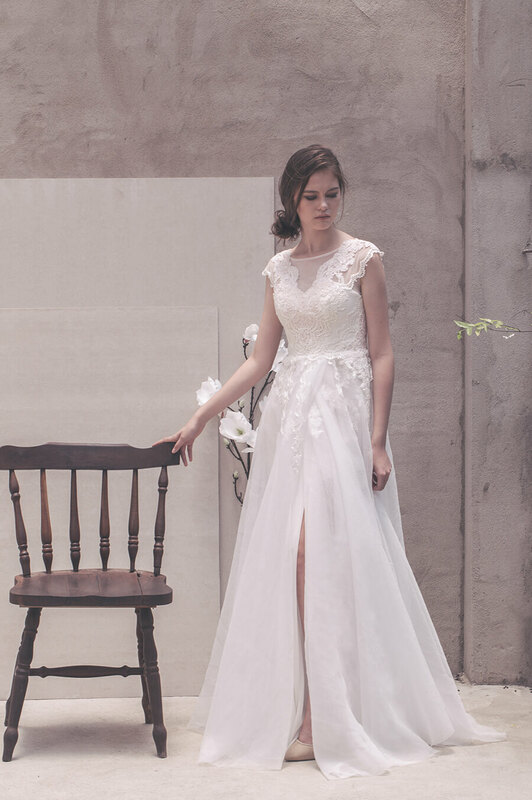 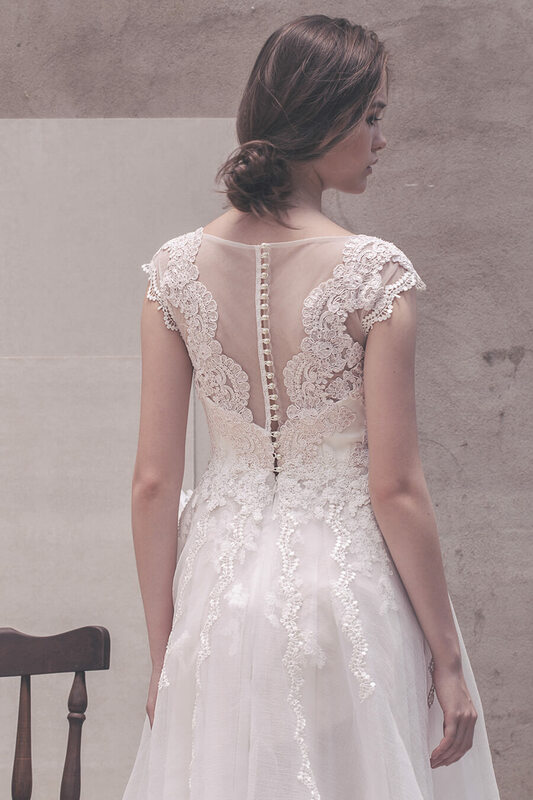 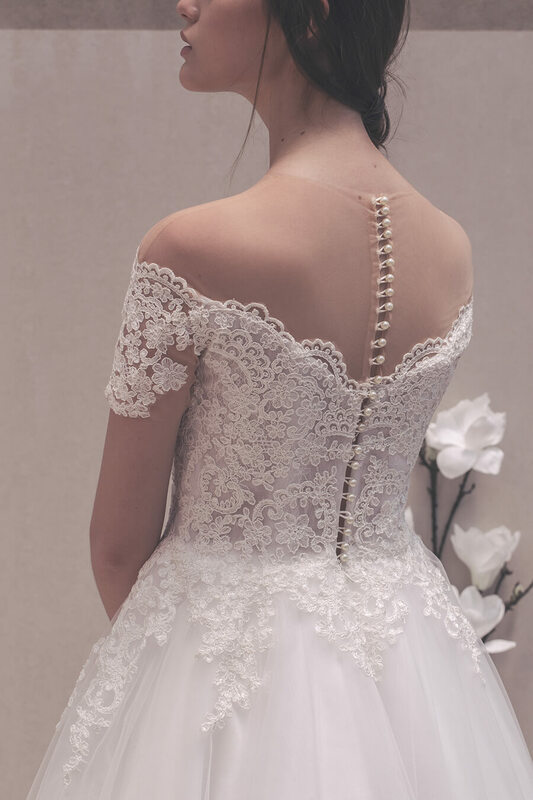 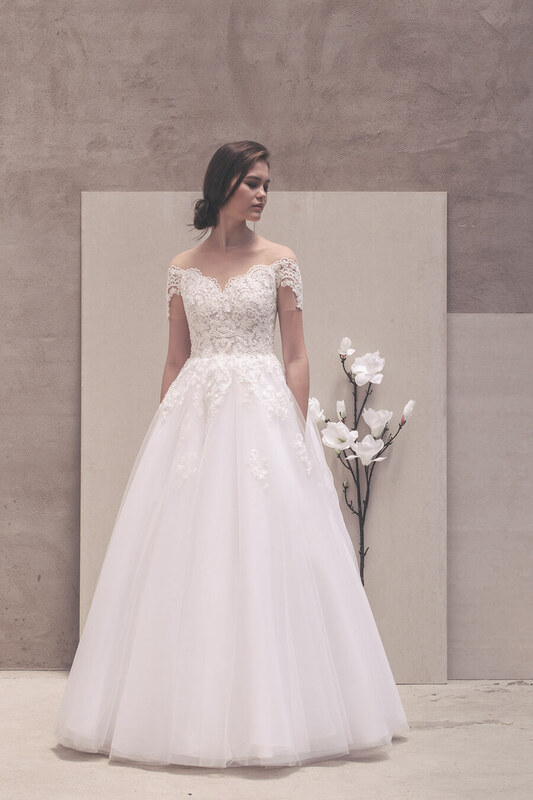 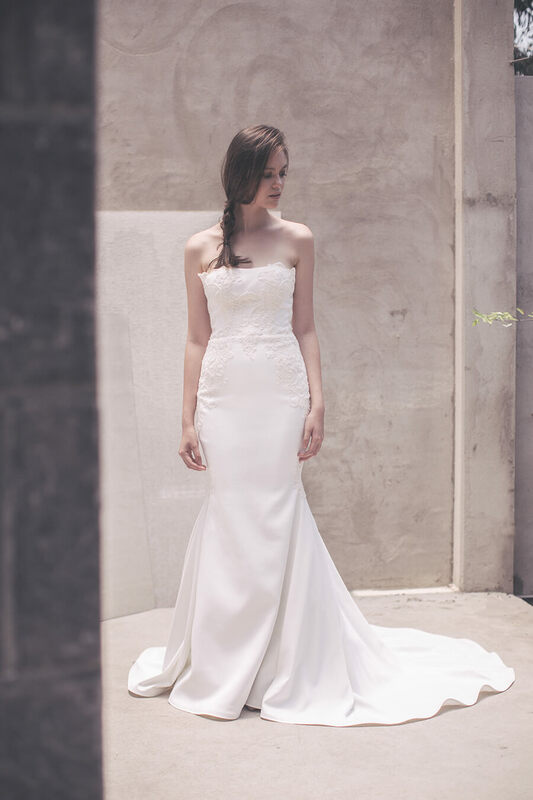 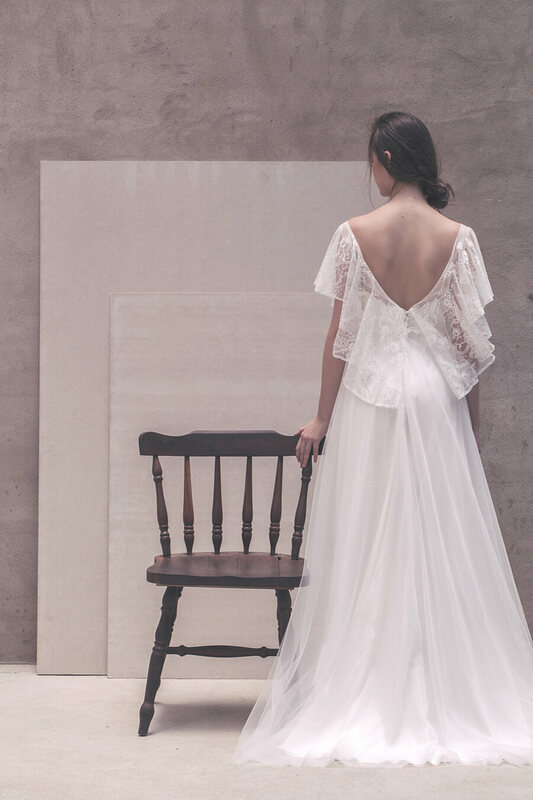 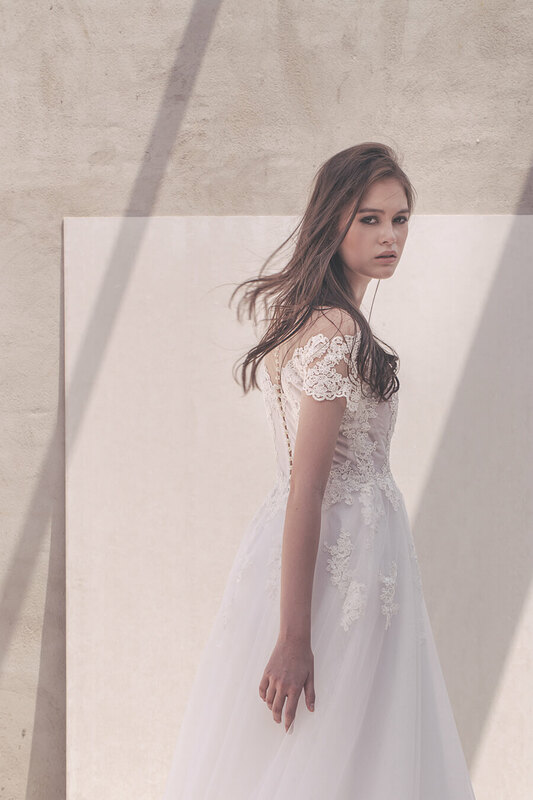 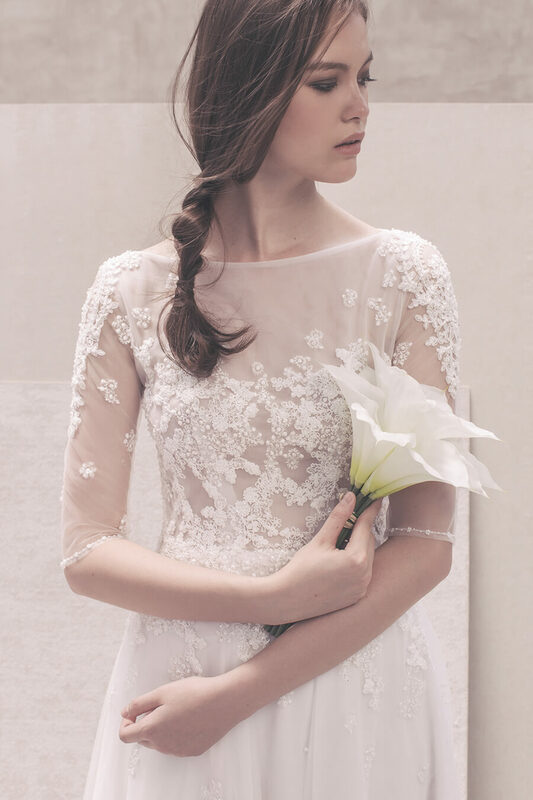 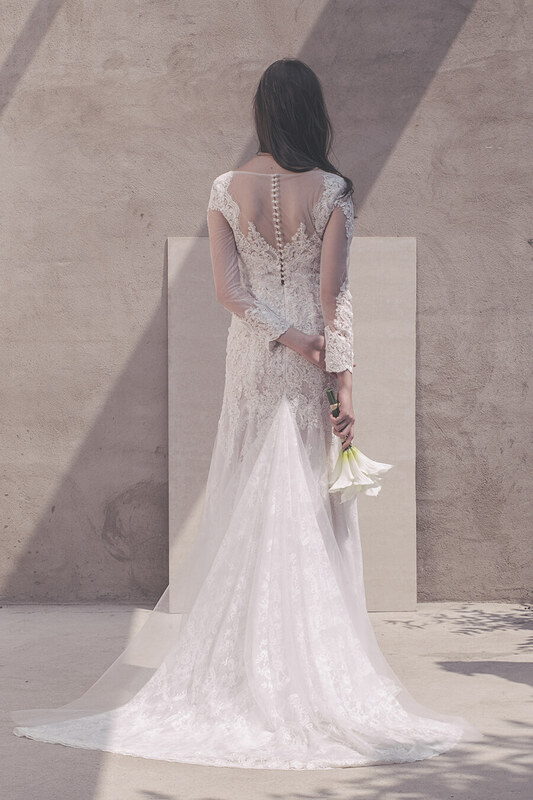 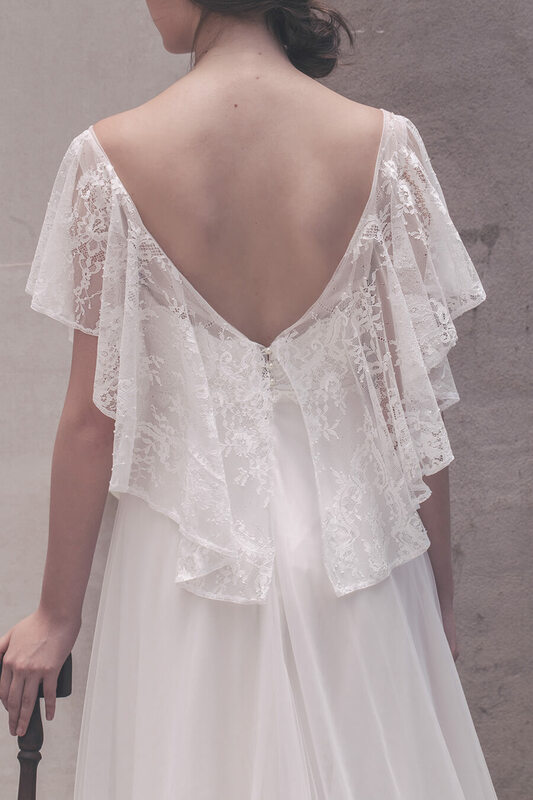 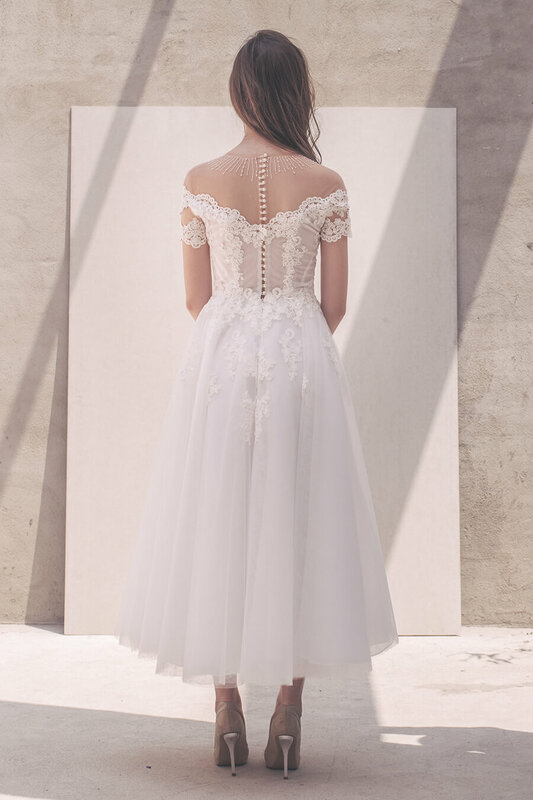 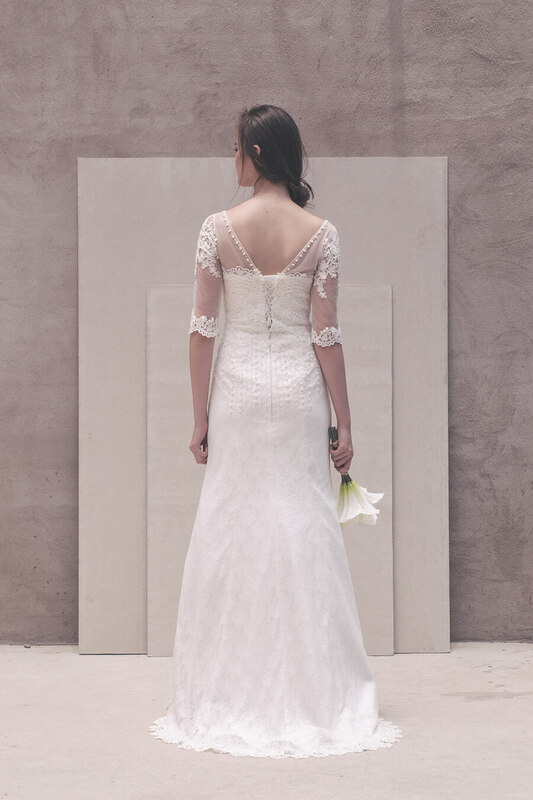 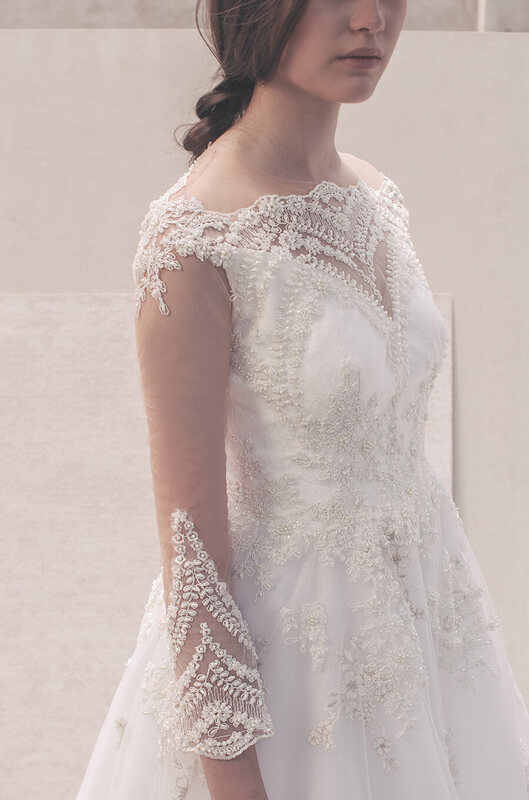 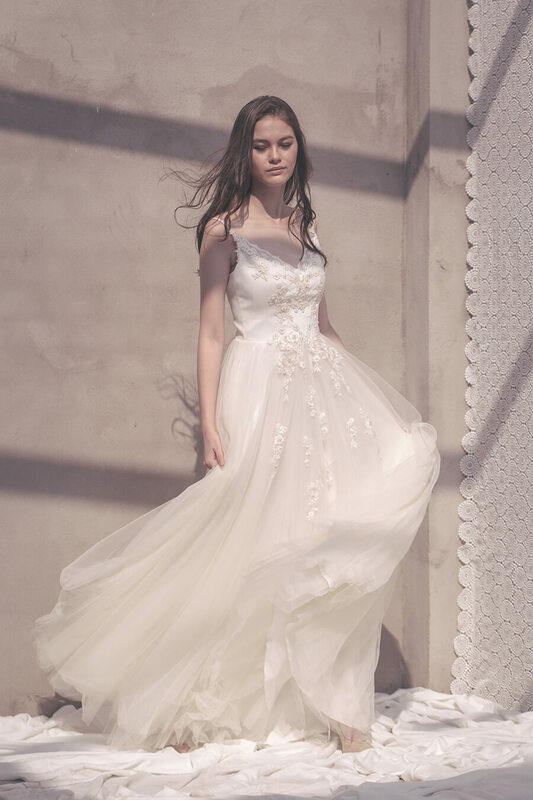 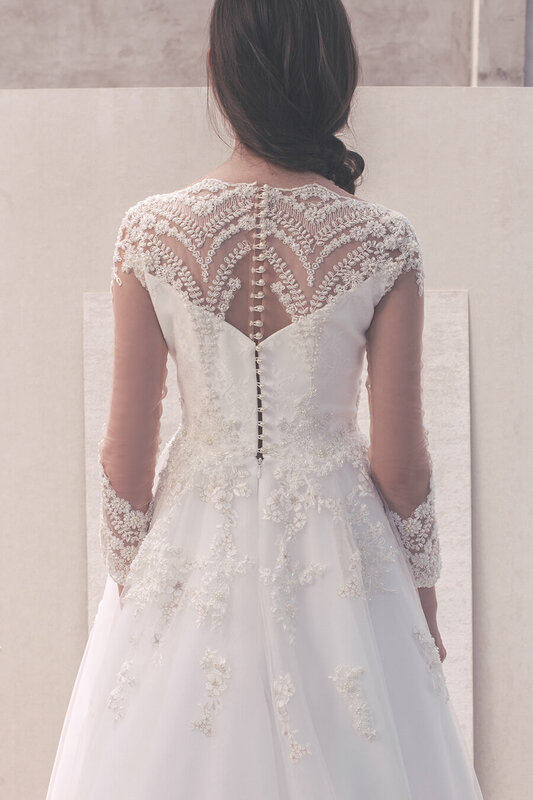 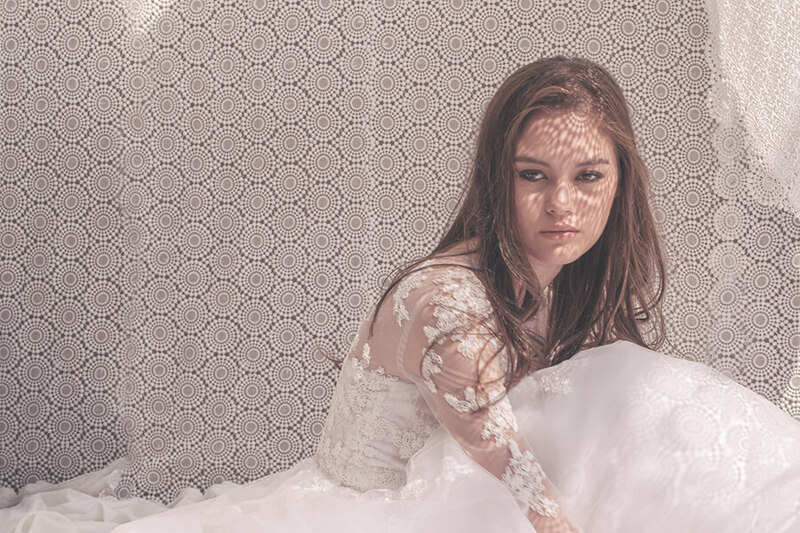 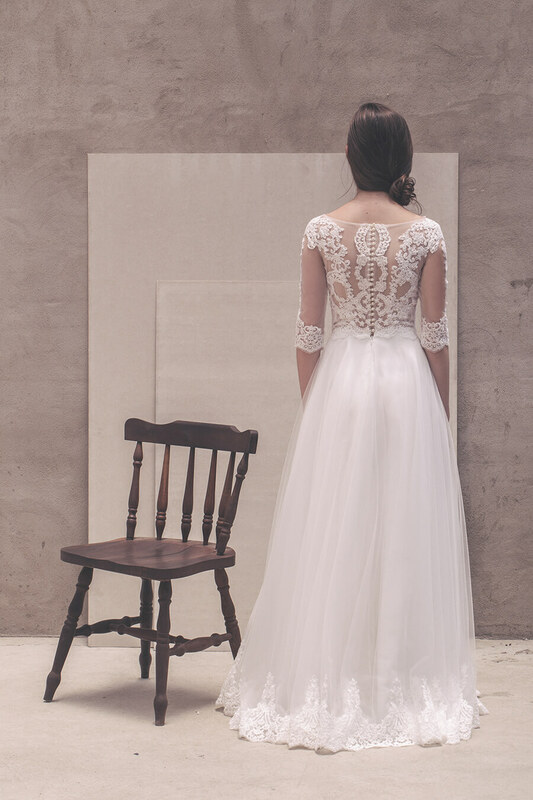 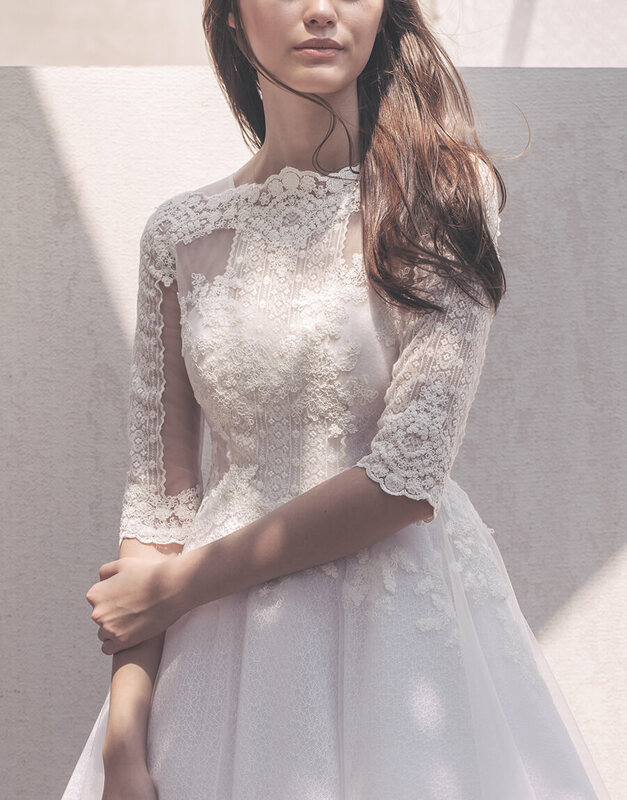 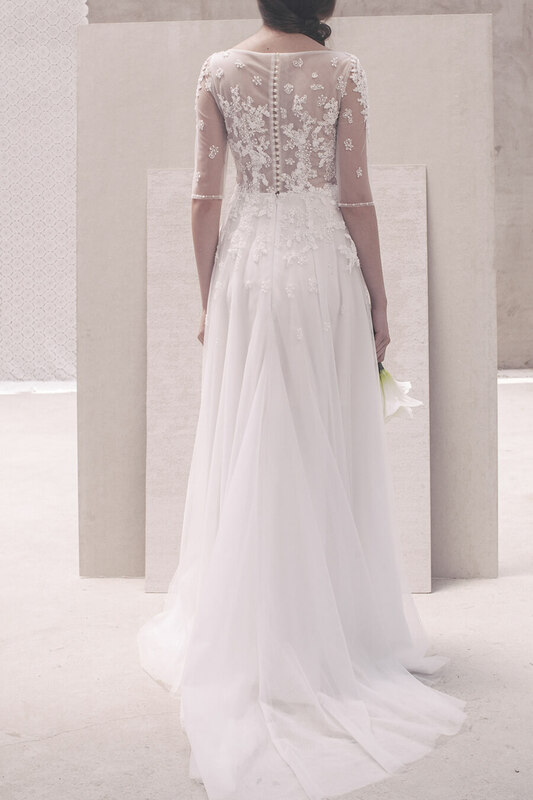 Inspired by mono-tone images from natural spring creatures like trees and flowers, Cee’s SS 2016 collection – Mono Flora would reflect the very own beauty of brides who truly believes in themselves.